Adventureland is just to the left when you have walked down Main Street U.S.A. towards Cinderella’s Castle. 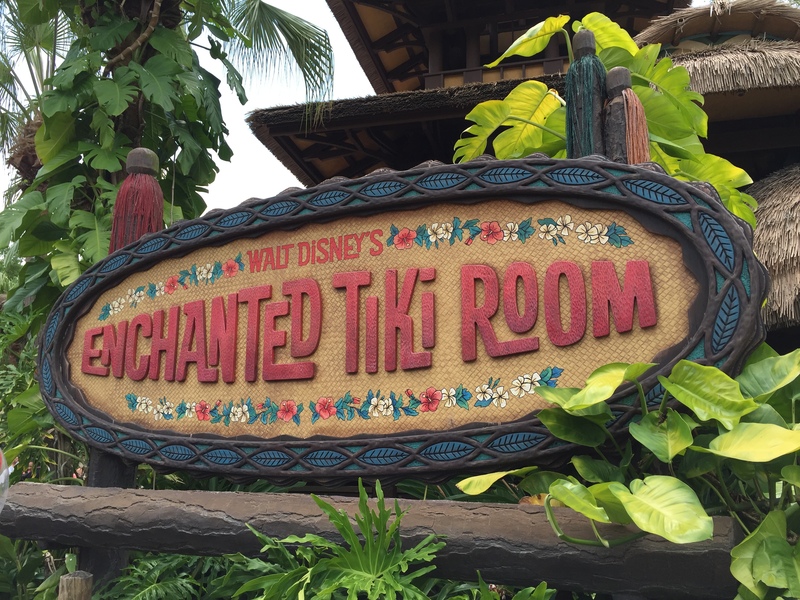 Here you will find popular classic attractions such as the Jungle Cruise, Pirates of the Caribbean, and the Enchanted Tiki Room. 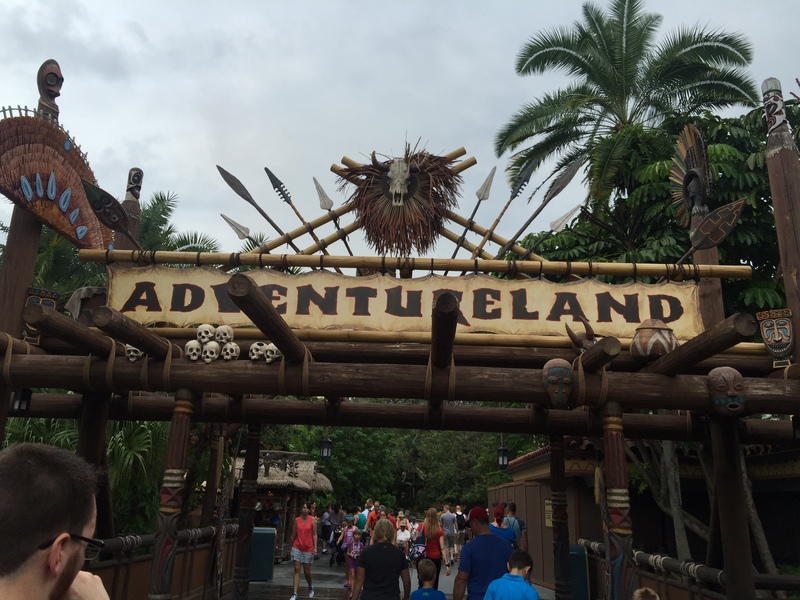 Adventureland is also home to the world famous Dole Whip! You can try this Hawaiian frozen treat at Aloha Isle in Adventureland. Have a pirate lover in your family? Check out Captain Jack Sparrow’s Pirate Tutorial! Located across from the entrance to Pirates of the Caribbean attraction, Jack is looking for new recruits and he will test your pirate skills and bestow upon the worthy the title of Honorary Pirate! Also located in Adventureland is The Pirates League where kids and adults alike can get a pirate makeover! They also have a mermaid package available. Packages start at $34.95. Children must be at least 3 years old and all kids must be accompanied by an adult. 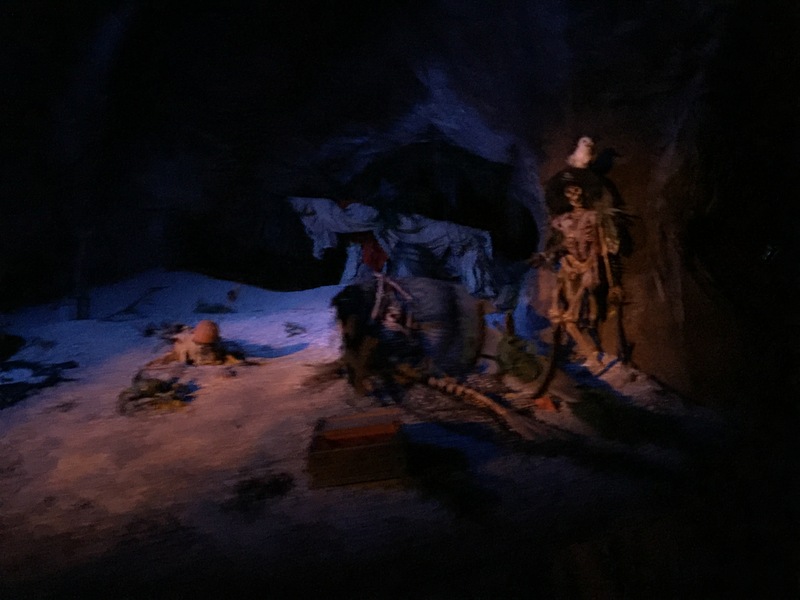 Tip: Pirates of the Caribbean is a great place to go to beat the heat! The entire queue is indoors and air-conditioned very well. 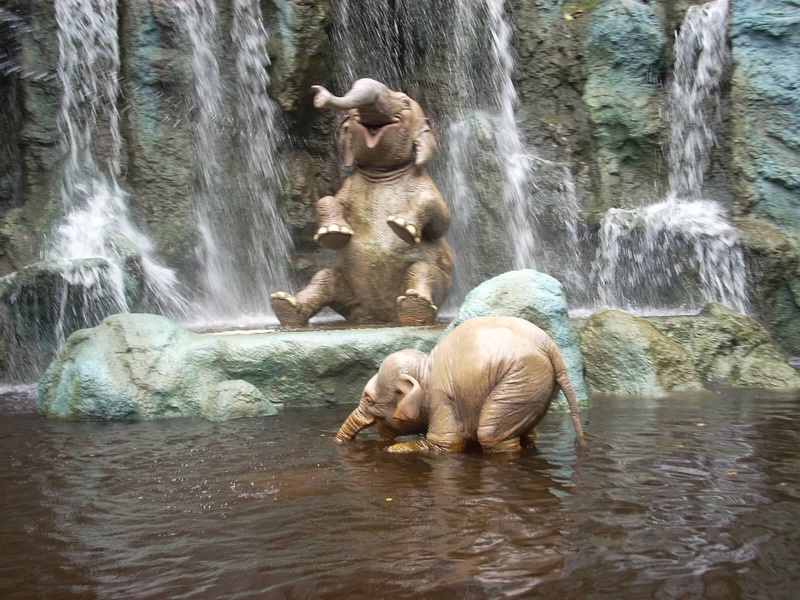 Plus the ride is a 10 minute long dark ride – you can’t beat that on a hot day! 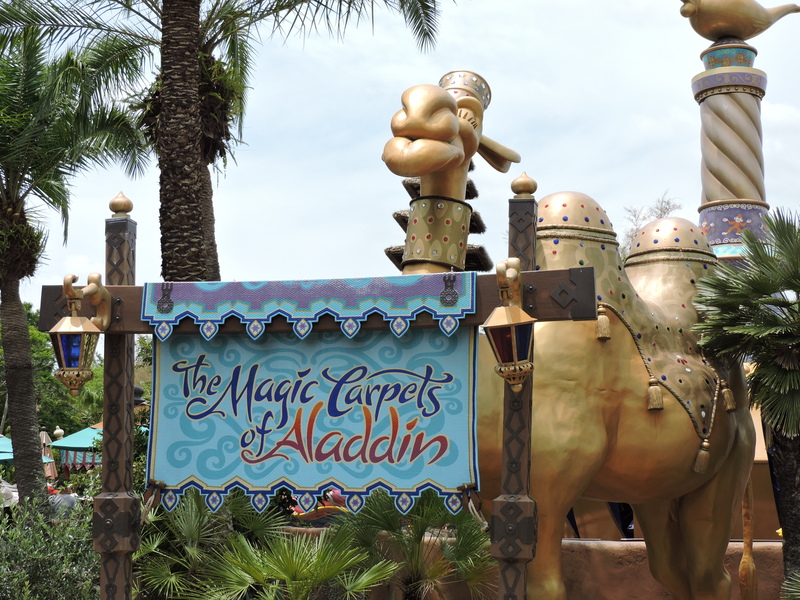 Want to find your favorite Aladdin merchandise? Stop by the Agrabah Bazaar! They also have a selection of safari themed clothes. Do not miss Plaza Del Sol Caribe Bazaar either! Full of great Pirates of the Caribbean ride and movie merchandise.